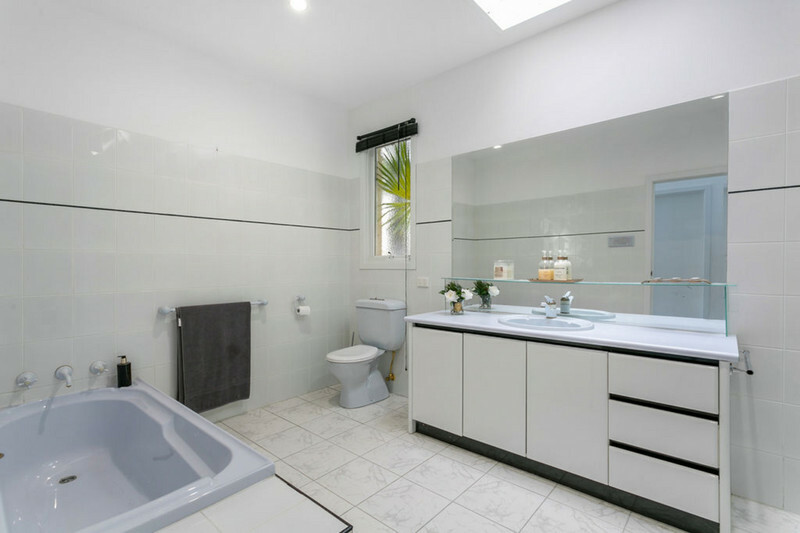 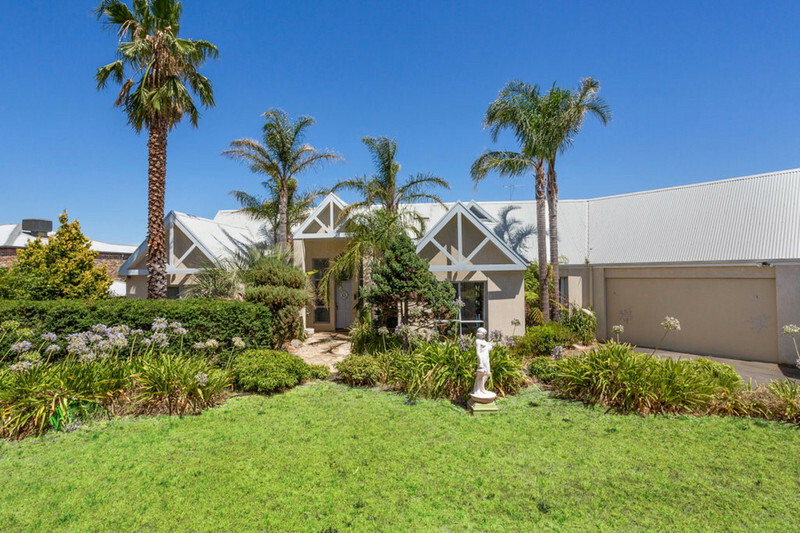 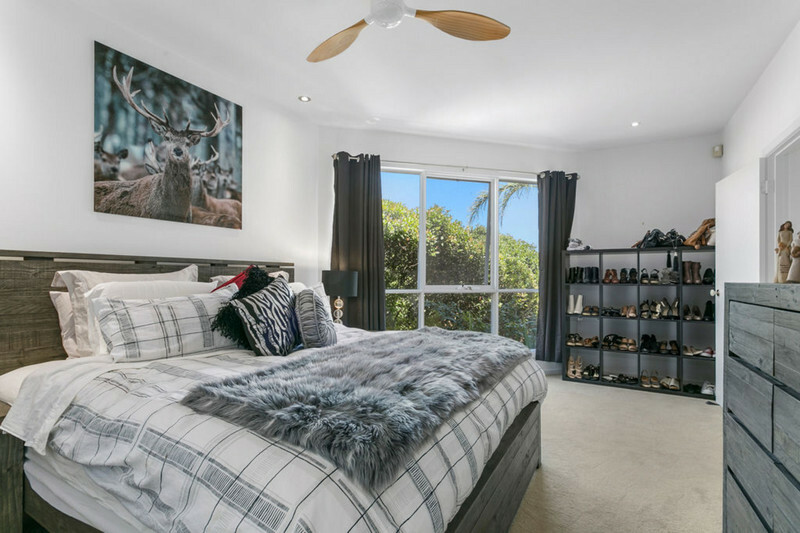 This stunning large family home set on one level comprises 3 bedrooms all with built in robes plus study, huge main bathroom, spectacular marbled tiled ensuite with spa bath, powder room, vaulted ceilings, carpet to lounge room and bedrooms, large kitchen with dishwasher, ducted heating, split system cooling. 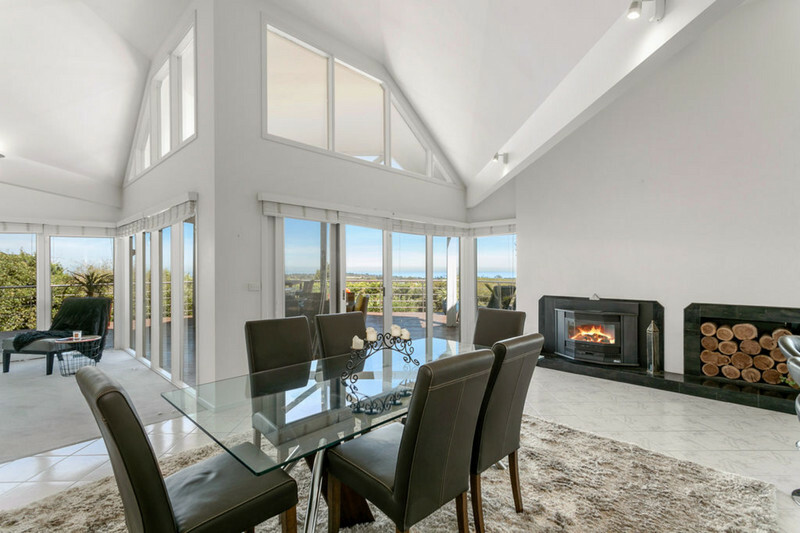 Circular driveway, double remote lock up garage with internal access and a separate workshop with plenty of storage space makes this a perfect family home. 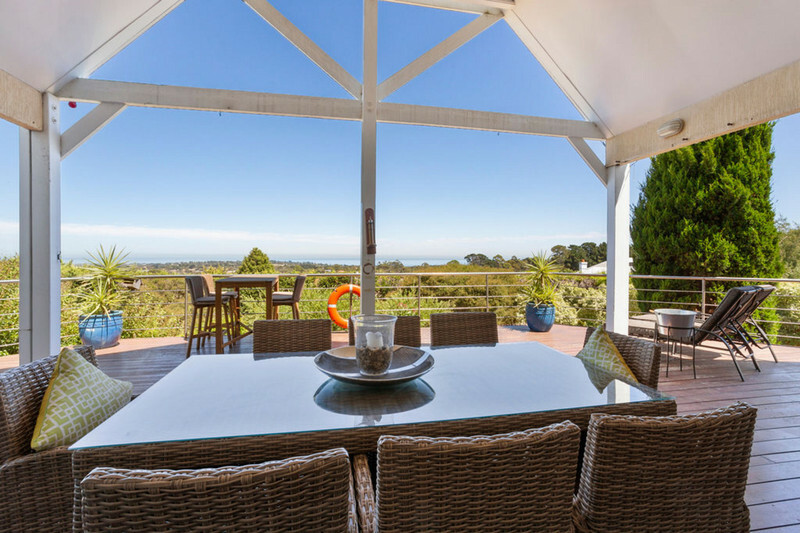 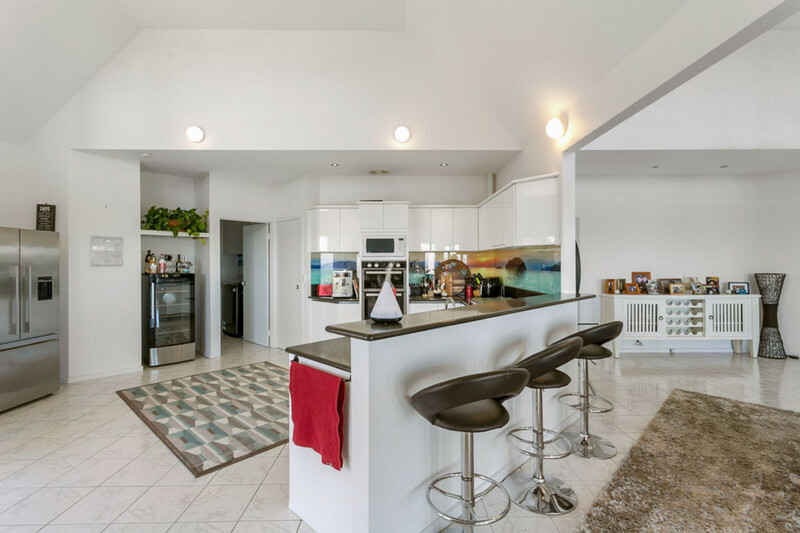 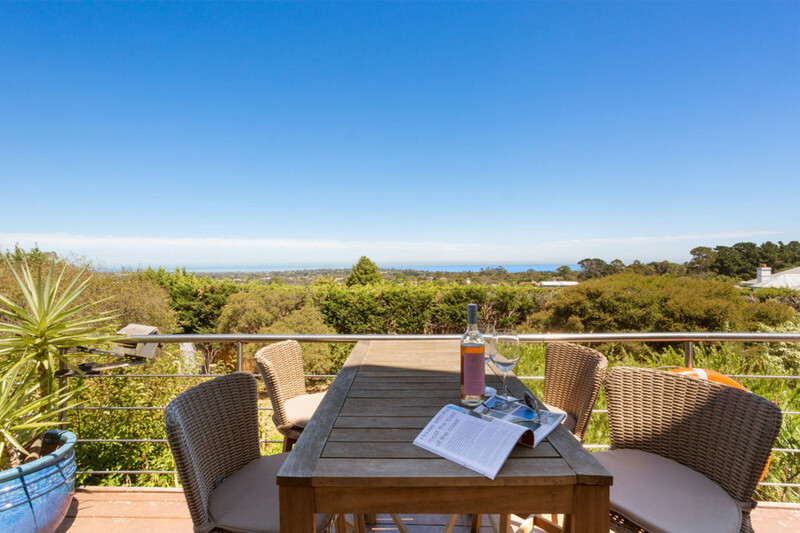 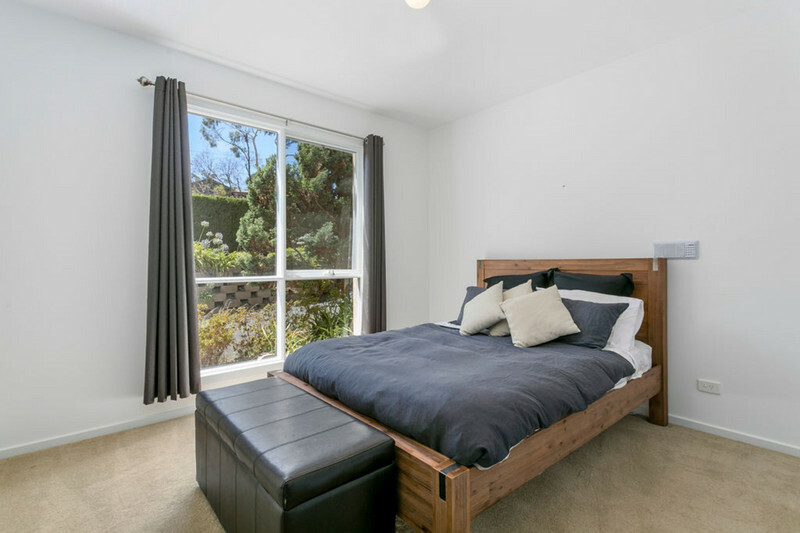 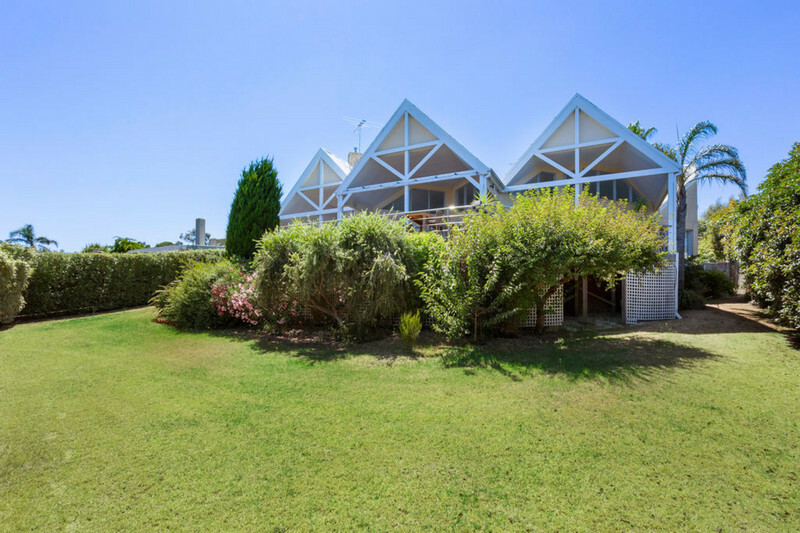 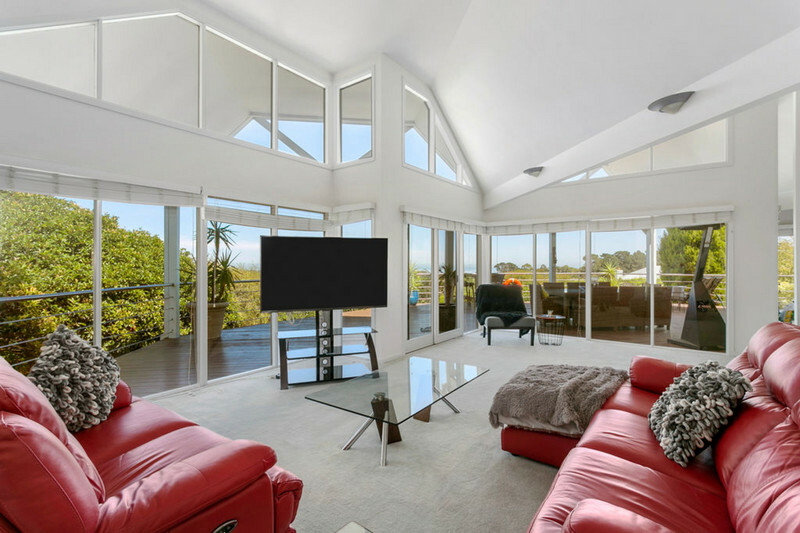 Privately located on approximately 1/2 an acre, walking distance to The Peninsula School, shops and public transport.This home offers stunning views across Port Phillip Bay from the huge decked area which overlooks the private rear garden.